Dez Nado featured as a guest on ABC25/NBC12’s “The Chat” Cable TV Talk Show — March 2015, promoting his TV Show “Life & Grind: Duval” (CW17/BounceTV), which airs every Saturday at 8pm on CW17/BounceTV (Comcast channel 225 – Southeastern Georgia/North Florida region), his label VIPSquad Entertainment, and his annual independent concert “Duval Spring Fest 2015”, the largest all-indie spring concert in North Florida/South Georgia. 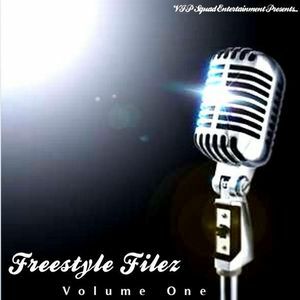 With 100,000 REAL plays and downloads (NOT fake/bought), #FLAsFinest is one of the hottest mixtape series in the South. VIPSquad DJs is under the umbrella of VIPSquad Entertainment, headed by CEO, Dez Nado. VIPSquad DJs pride themselves off of producing quality mixes, mixtapes, supporting the indie Life & Grind, and earning the support of followers and fans the hard way: one by one, rather than buying fake views and plays. 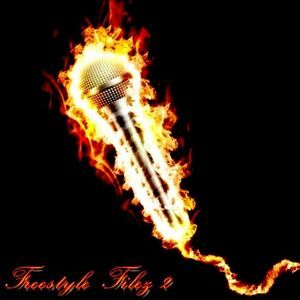 Their first two official tapes, #FLAsFinest (www.soundcloud.com.flasfinest) and #FLAsFinest2 (www.soundcloud.com/flasfinest2) have a combined play and download total of over 100,000. 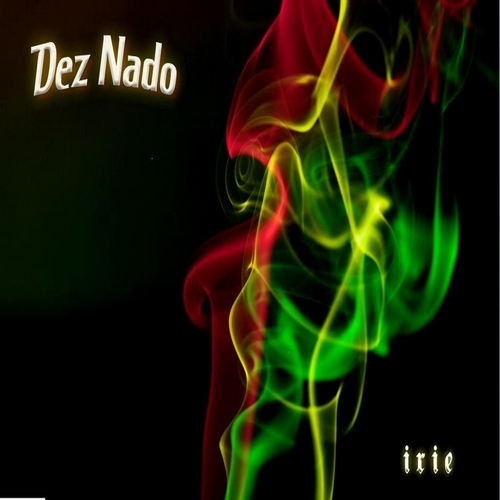 Dez Nado’s 2013 Mixtape Album “NO HANDS: I.R.I.E.” is also still available! 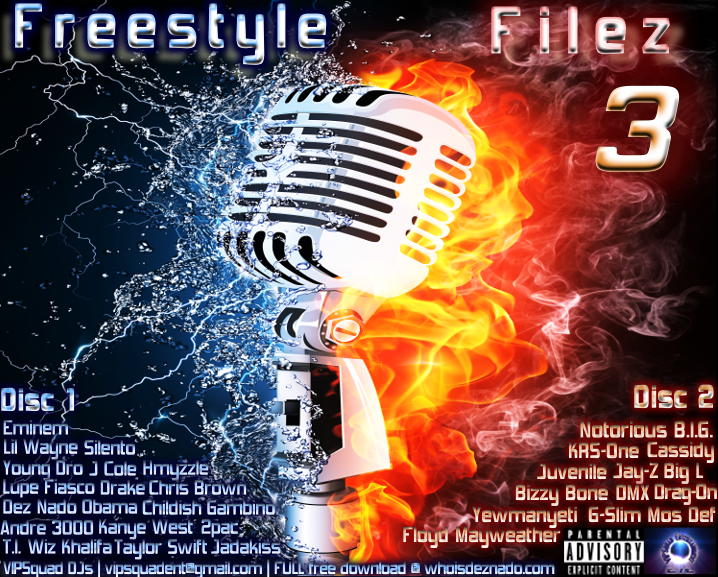 Download via DatPiff OR you can download HERE (Dez Nado’s personal, secure mediafire file sharing website) for FREE! 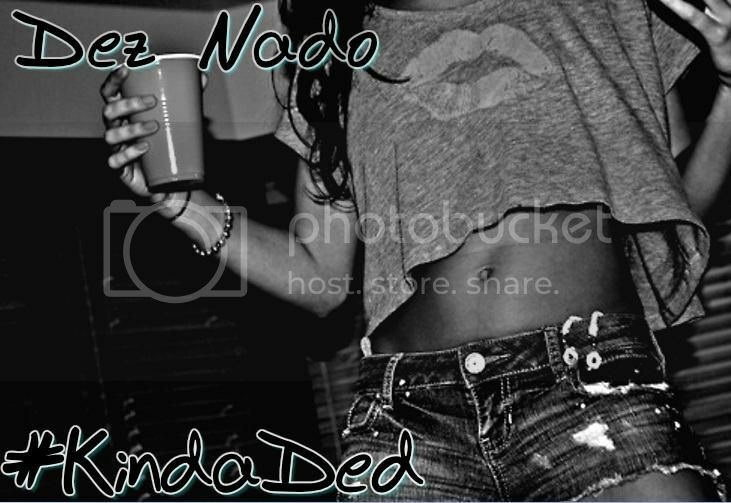 Dez Nado’s New Single #KindaDed is NOW AVAILABLE on iTunes and Amazon.com!Don’t have iTunes? Download #KindaDed from Amazon.com for $0.99! 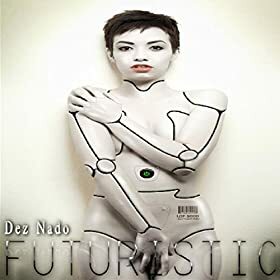 Here you can find everything ‘Dez Nado’; new music, videos, news updates, upcoming shows, discounts, and anything else you want to know! Feel free to leave your mark and drop a comment and/or contact us if you have any questions or problems, enjoy and keep #vippin! Copyright 2016 by Theme20 VIPSquad Ent Universal Music Group All Rights Reserved.